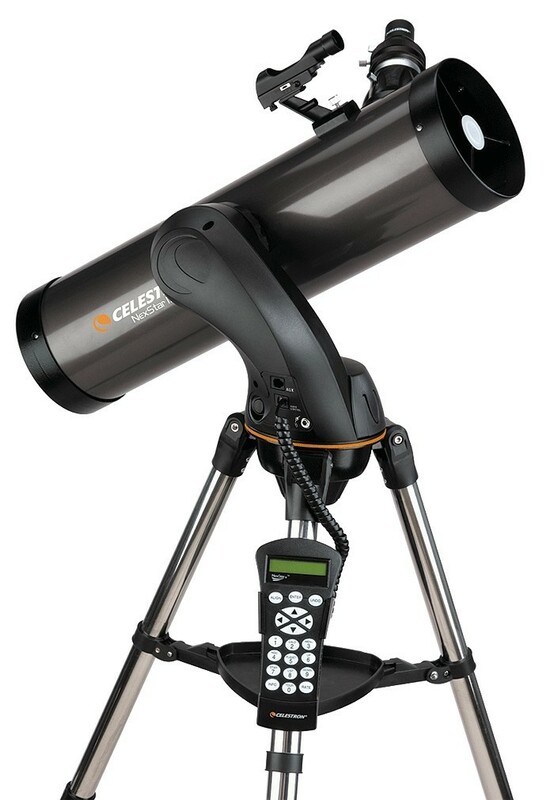 A staple in the Celestron product range, the SLT series is a fine combination of functionality and affordability. 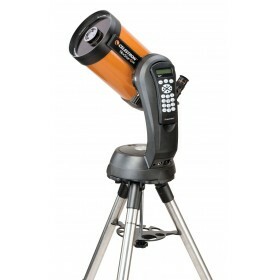 With a large 5" aperture and computerised convenience, the NexStar 130SLT Computerised Telescope is designed to take you deeper into the wonders of space. If you are after an affordable, mid-level computerised telescope with all the functionality of the big boys, then the NexStar 130SLT Computerized Telescope may be exactly what you are after. 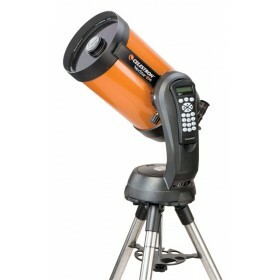 Featuring a slick, black, 130mm reflector tube based on a computerised mount, the NexStar 130SLT Computerised Telescope not only looks good, but has the size and functionality to make it a really nice telescope to use. The 130mm aperture allows for a 30% increase in light collection over the 114SLT, and the magnification is ample enough to even make out the rings of Saturn! With a built-in 4,000 object database, you will not be left wanting for something to look at. A unique feature of the NexStar 130SLT Computerised Telescope is that it supports 2" eyepieces, making for a wider field of view - a feature not commonly available in tripod mounted newtonian telescopes. 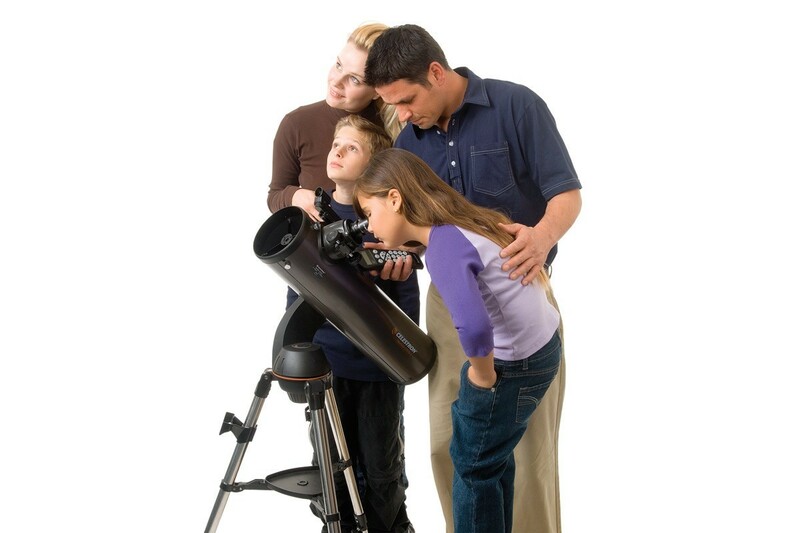 The added benefit of erect image optics means this telescope can also be used for basic landviewing. The telescope can be manually controlled using the up / down / left / right buttons on the hand controller. 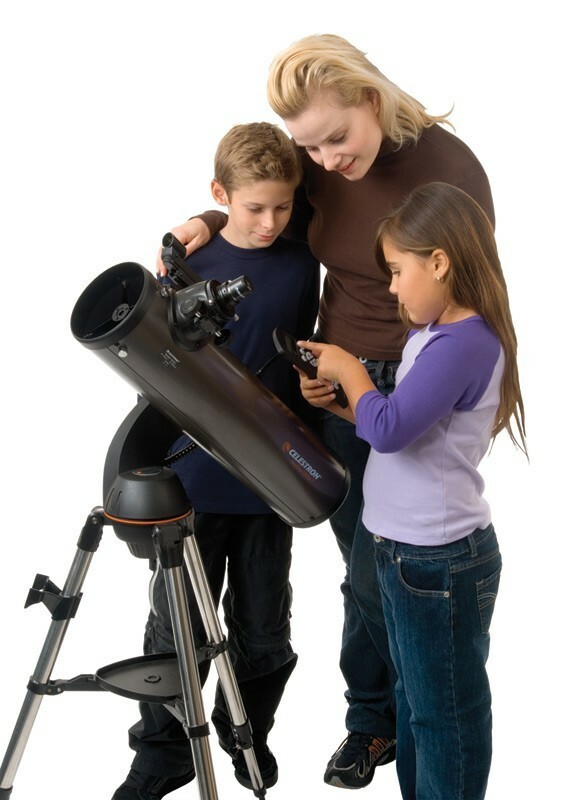 The NexStar 130SLT Computerised Telescope is a fantastic telescope for viewing objects within our solar system. Moon craters will look fabulous, the moons of Jupiter will be apparant, and the basic shape of Saturn will be visible. 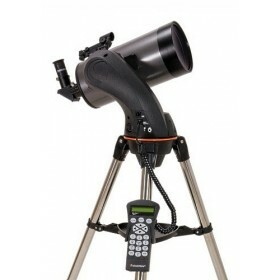 This is an ideal telescope for viewing planets and constellations. Purchased from Optics Central last week after a lot of online research, comparisons, You Tube reviews etc. 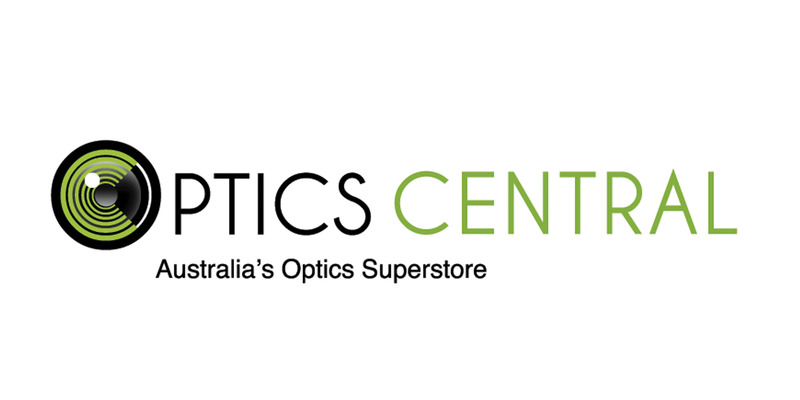 Price from Optics was about $125 cheaper than the nearest AU-based competitor I could find at the time - everything arrived well-packaged, fast delivery - all good. I am a complete novice with nothing to compare to so the following is biased: I feel like I got a really good deal on what this scope can offer for the price. I wanted something easy to use that would maintain my interest as a hobby. The 130SLT is very easy to set-up (there's a good You Tube video on 'how to' out there), the computerised hand controller and motor-driven mount are super-easy to use (a quick scan of the instructions and away you go with Sky Align positioning and auto-tracking). Tonight I viewed the lunar eclipse in fantastic detail with the stock lenses and when the cloud cover got in the way I pointed it at the Milky Way found a group of stars that looked interesting and asked the controller to identify what caught my interest (turned out it was a nebula) - very cool. Even better, this was a nebula I could not pick out with the naked eye - so the scope seems to pull in a lot of light and seriously, I just never knew there were so many stars out there - this telescope draws back the curtain. If this scope is in your budget, I recommend it and for me it was definitely worth going for the computerised controller and automatic tracking; you can get on with the business of being in awe without testing your patience. Other reviews I have read suggest you will immediately want to get a Barlow lens among others and start to kit yourself out with higher quality lenses. I think it is true - you will immediately want the flexibility of different magnifications and a filter to reduce the glare of the moon when viewing. I don't think this is anything to do with 'inadequacy' of what you get in the package and everything to do with the sense of potential you have after using the scope for just a short period of time. Other reviews have also suggested the tripod is a bit 'light' and is prone to wobbling a lot. True, it is not a heavy tripod and more weight might be good for added stability but I personally haven't found movement to be excessive or inhibitive to operating or viewing. I don't see a deal breaker in this. To be clear, the tripod is not flimsy or anything like that - based on reviews elsewhere I had low expectations, but I think it is perfectly adequate and my expectations were exceeded. So overall - very very happy with the quality and cost/benefit of this hardware!